LMP was hired to provide project management services for the ground-up construction of a data center for high performance computing built on an 8-acre urban site in Holyoke, MA. 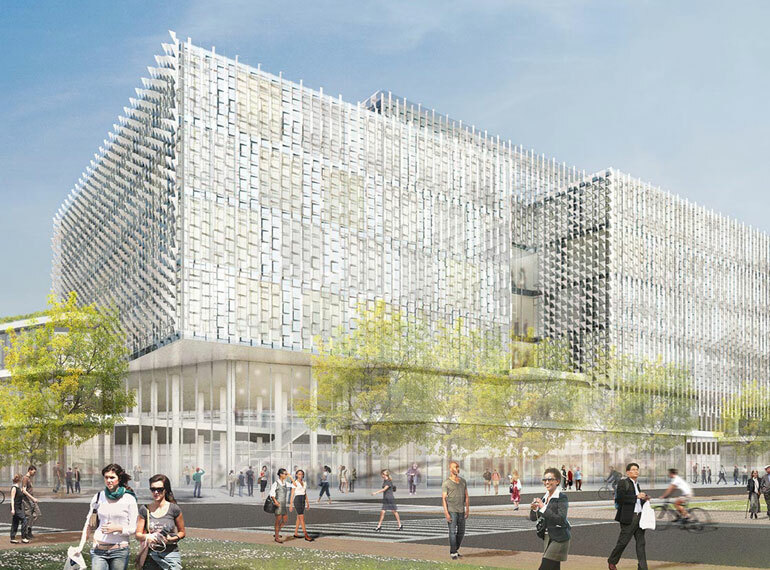 The data center was built for a consortium of universities, both public and private, in collaboration with state government and private industry. 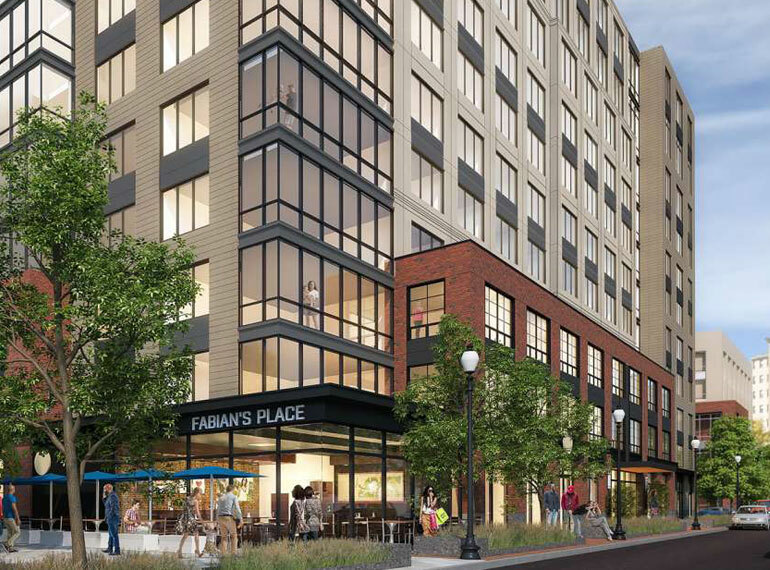 Prior to construction, LMP conducted a feasibility study on the adaptive re-use of mill buildings and site selection, including financial analysis. At the selected site, enabling for the data center included demolition of a 250,000 square foot mill building, MCP soils remediation, and new electric service to the site. The project included a 90,000 SF initial build out, and the site is master planned for a second similar sized building and containerized computing. A key aspect of the project’s viability in Holyoke was the availability of easily accessible green power. Holyoke’s hydroelectric power accounts for approximately two-thirds of locally generated electricity. The relatively inexpensive electricity is particularly important for the computing center, which is expected to be able to use at any time up to 15 megawatts, the equivalent of powering as many as 15,000 homes. 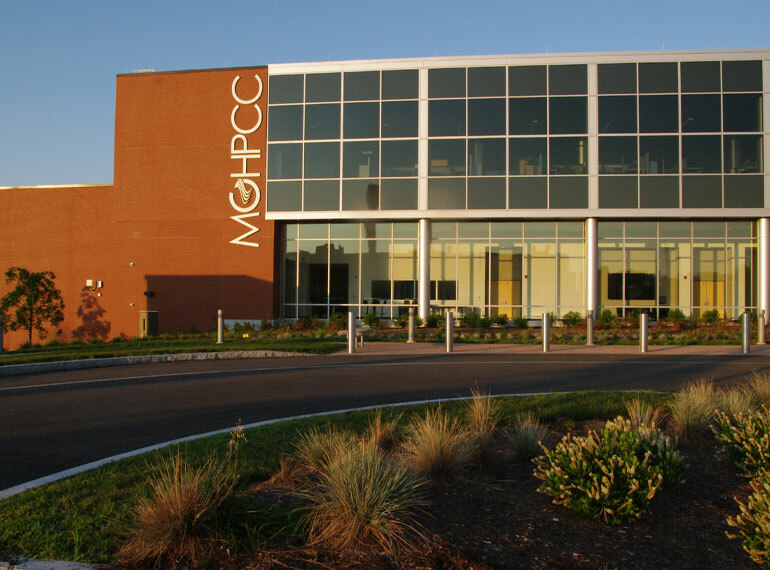 MGHPCC has an average rack load of 14KW, and up to 90KW per rack for specialty computing. 20% of the facility is tiered. Data hall cooling for the facility is via a close coupled system with hot aisle containment. The MGHPCC project was certified LEED Platinum and has a very low PUE. It also won the EBC James D. P. Farrell Brownfields Project of the Year Award in 2014. 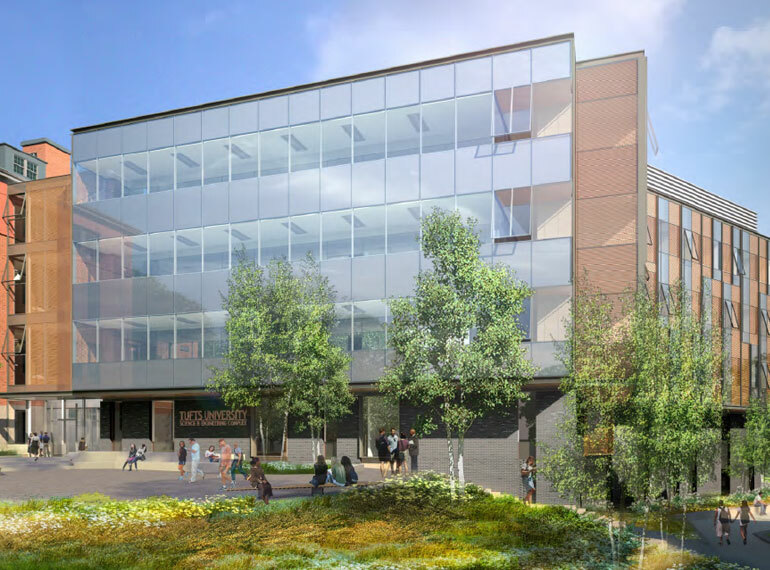 This project represents an innovative approach and partnership model to support the needs of some of the Greater Boston area’s finest academic institutions. It created an opportunity for economic development in western Massachusetts and an approach to sustainable and high-performing data center design and construction. Architect: M&W Group US, Inc.